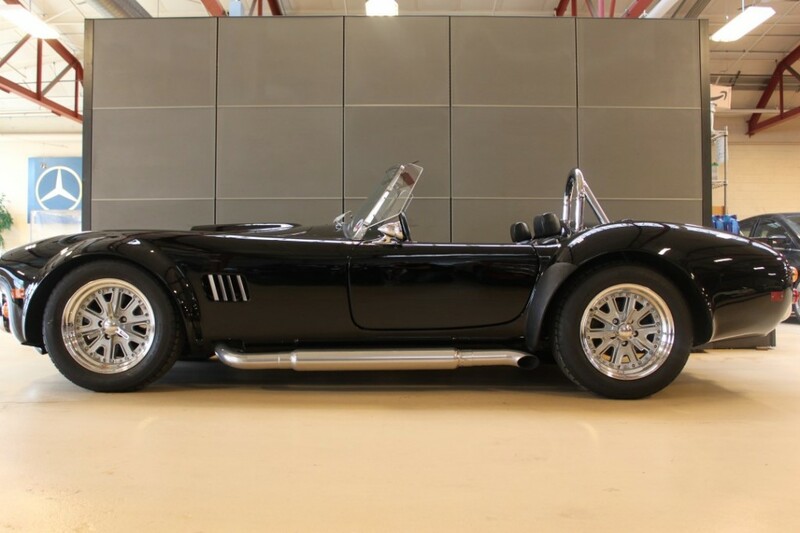 A superbly executed project custom-tailored for the second owner, a local car collector. An extremely attractive, eye-catching vehicle. It recently had a no-expense-spared, major service performed. A full inspection with the addition of driveline, brake fluid, battery, and tire replacement services. Never driven in winter and rarely driven in the rain. 	-ADV1 wheels with Toyo R888R tires. Tires just replaced and balanced. 	-Engine Modifications include 1000CC Injector Dynamics fuel injectors, AMS/Walbro dual fuel pump kit, Agency power downpipes, HKS exhaust system, Forge intercooler, intake, and diverter valves. Upgraded transmission by Nissan in 2013.
services at 3,639, 7,313, 18,189, and 25,873 miles. Call with any further questions.